Caption: Seattle’s teachers are striking this week. Capitalism’s like being entangled by a giant snake, at first it’s uncomfortable, then it’s painful, and if you don’t defeat the beast, by the end you’re twisted, asphyxiated, and swallowed whole. But what an issue do we have this week! School’s out (for a good cause), farmworkers demand better conditions, the perfectly coiffed, coward County caves to corporate sports, and, hey, a higher minimum wage is good. Maybe rising tides can lift all boats if you demand everyone has access to a dang boat? Enter the Hellhole! Teachers face tremendous backlash as they negotiated their 11th hour contracts this week as school began for many students. Many districts are issuing gag orders or last minute reveals in order to intimidate workers to keep them from exercising democracy in their workplace. 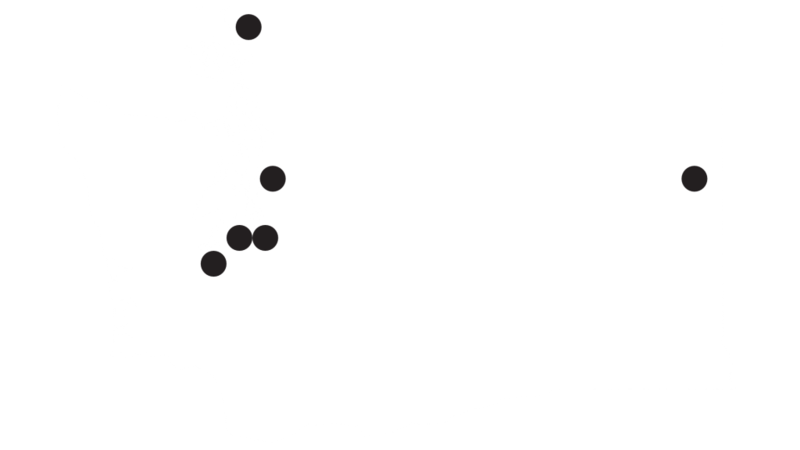 Puyallup, Tacoma, Tumwater, Centralia, and Tukwila were on strike. Strikes are authorized but have not yet occurred in Highline. 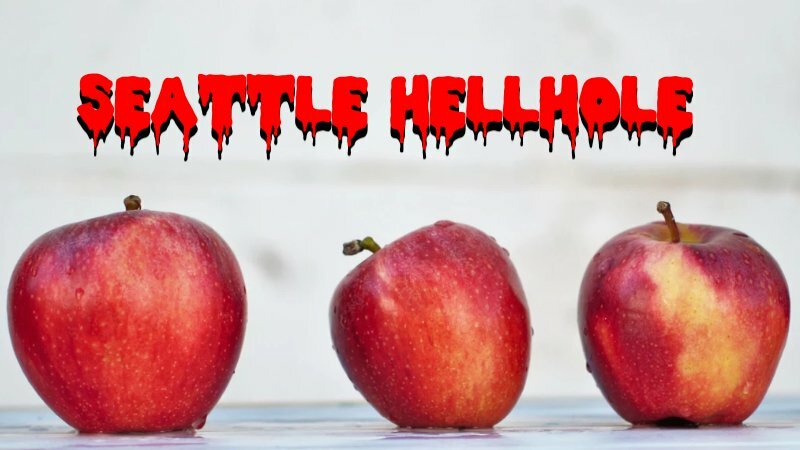 Last minute negotiations led to classes resuming in Seattle and Kent. Overall, these actions consitutue the highest number of teacher strikes since the 1980s in Washington. That said, even during a strike, many teachers are ensuring their communities carry on without crossing a picket line. For example, Tacoma teachers are connecting families with childcare and meals during the strikes. Teachers aren’t just in it to secure their dignity but to ensure that a stronger, more resilient community will be carried through the negotiation process. It’s no wonder teachers took action after many initial offers were insultingly low, or would result in pay cuts. Rent sure hasn’t slowed. Second Strike Update: Striking works folks. A deal has reportedly been reached to end crane operators strike, with better pay and benefits having been won for workers. More details to come. You can support the struggle, and C2C here. Well they ducking did it. The King County Council voted 5-4 to give the Mariners $135 million in public funds to help pay for renovations to Safeco Field. Apparently, in spite of constantly hyping it as the “Best Ballpark In Baseball,” the Mariners were able to sell the idea that the stadium is actually completely inadequate and in desperate need of funding from us. Now, everyone reading this should already know that giving public funds for private corporations is always a bad deal, but let’s walk through just how absurd this decision is. The Mariners were founded as an expansion team in 1977. It took them until 1991 to post their first winning season record. Since 1991, in spite of having some all time great players like Ken Griffey Jr., Edgar Martinez, and Ichiro, they remain one of only two teams to have not only never won a World Series, but never have even appeared in one. In spite of 41 often futile years, Safeco Field is one of the most expensive stadiums to see a game, right up alongside actually successful and historic teams like the Red Sox and Yankees. The owner of the team, John Stanton, like all Major League team owners, is already a billionaire. The values of sports teams have been skyrocketing over the years and function as prestige investments for the already obscenely rich. When he or his family get bored with the team, they’ll simply sell it for some tremendous billion plus dollar profit. This is akin to the county offering to pay for renovations on all of the vacant downtown apartments that are held as investment properties. Baseball is also a hyper-local sport. People largely only care about the team they grew up with. The idea that the Mariners are driving substantial outside tourism is absurd. The reason why 20,000 Red Sox fans appear at Safeco when the team is in town isn’t because they’re all flying in and spending money on vacation, it is merely because there are so many New Englanders already living here who want to see their team. Ultimately though, capitalists are going to consume everything they can. That is their purpose and why capitalism must be destroyed, not merely regulated or contained. Special contempt must be held for the craven King County Council itself. As we learned during the Head Tax fight, we’d need $400 million to pay for the housing and services we need to end homelessness in the county. $135 million would have made a tremendous dent in that, without needing to find any new funding source or tax. When choosing between that and giving a handout to billionaires, the Democratic controlled council chose the billionaires. The Mariners never even had to make the show of threatening to leave and the council still chose the side of capital instead of the people. Even some of the democrats who voted against the proposal only did so after heavy lobbying. A party of capital cannot be trusted to be on our side, no matter who their opposition is. Raising ? the ? Minimum ? Wage ? Doesn’t ? Kill ? Jobs ?‍? Yet another study has confirmed what we already knew: raising the minimum wage in Seattle hasn’t killed any jobs. As we wrote about last year, critics of Seattle’s $15 wage and the media were quick to jump on a flawed UW study (led by right-wing former Manhattan Institute ghoul Jacob Vigdor) that erroneously found that raising the minimum wage had led to a net loss in take-home pay for low-wage Seattle workers. The study, a follow up from UC Berkeley, created a model that analyzed cities that raised the minimum wage significantly since 2012. Not only did they find that boosting the wage resulted in higher pay and lower unemployment overall (the trend in the United States), but the substantial increase did not result in any significant job loss and the food-service workers they focused on considerably benefited from the raise. This is inline with mainstream economic research on the topic showing that raising the minimum wage leads to stronger growth overall and has never had a negative impact on jobs. Yet, the myth that raising minimum wage hurts employment persists because every single measure to fight worker exploitation, from child labor laws to paid sick leave to the aforementioned tax on trillion-dollar corporations, has been met with the same argument. Until shelter, food, water, and online gaming subscription services are free for all who need them, the robber barons will continue to indirectly control our access to these essentials. As long as they hold that power, they’ll use their influence, media control, and subservient think tanks to spread misinformation, confusion, and distrust about the modest reforms – like raising the minimum wage – we struggle to win. Time to take that power for ourselves.